Home staging is one of the most important aspects of the selling process and many homeowners put in a great deal of effort to make sure their house is set up nicely. There are several tips that real estate agents provide to sellers to make their homes appealing to buyers, but some sellers may want to go the extra mile to make sure their property stands out among other homes that may be for sale in the area. A home’s decor will paint buyers a picture of how their home may look and all of the different ways they can decorate a room, so it’s important to balance out the accessories and furniture. For example, a room filled solely with modern dark couches and sofas, glass tables and sharp-edged furniture can make it feel cold and intimidating. 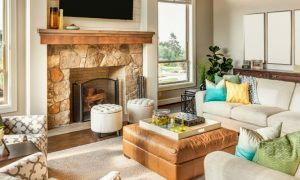 On the other side, a living room that is full of cushy furniture, plush rugs and oversized accessories can appear too soft and heavy. Industry professionals recommend balancing out these styles to make a house appear modern, but still complete with subtle touches of character. The same is true when it comes to choosing color patterns for furniture and accessories. For example, homeowners who have dark couches may want to add a splash of color to the room in the way of a bright vase, picture frames, flowers or other accent pieces. 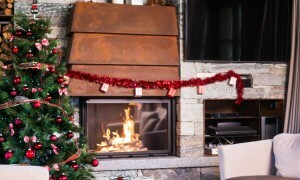 According to U.S. News and World Report, when it comes to actually decorating, homeowners should abide by the rule of three. This refers to placing no more or no less than three items on an table or small furnishing, which can make the area look either too crowded or too bare. 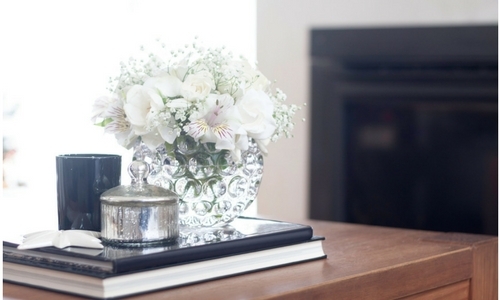 On side tables, for example, consider staging a book, a lamp and a candle to add some color and balance. The importance of displaying a clean home cannot be stressed enough, but there are certain areas that home sellers sometimes miss. For example, individuals may wash down floors, counters and walls, but forget to dust bookshelves, ceiling fans, figurines or plants. While the rest of the home may be spotless, the dusty areas that have been forgotten may stick out more prominently. 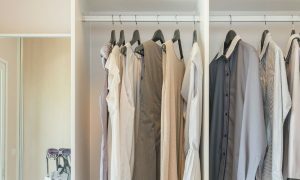 It may take a bit of time to organize your closet but making sure all clothes are hung and folded properly is important and can make a closet look larger as it won’t be cluttered. It is common for homeowners to think that selling a home is an expensive endeavor, which may in turn cause them to hold off on putting their home on the market. Click here to read about affordable home staging strategies.